InPlayer are pleased to be supporting the International Bushido Federation in their direct to consumer subscription offering King of Kings. 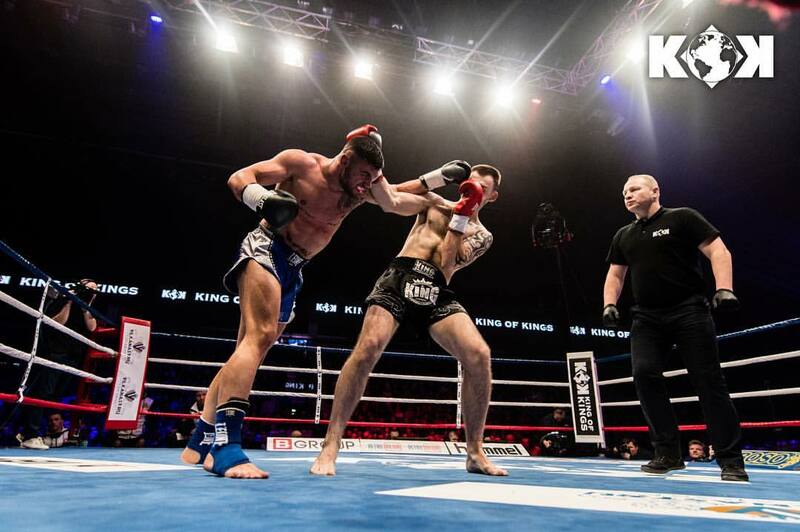 KOK (King of Kings) is placing world championship level kickboxing, and MMA fights between the top fighters on the planet on a major platform in front of global audiences. KOK is where martial arts athletes, highly skilled in a wide array of combat disciplines, including Kickboxing, Karate, Muay Thai an many more, converge under one set of rules to determine who reigns supreme in the ring. This 61st iteration of the King Of Kings fight series will see the best fighters do battle live from Riga in Latvia. Priced at $69.99 for an annual subscription, fans can also access every fight on a PPV basis. The 61st World Championship fight from Riga can be purchased at an early bird price of only $4.99. Next stop will be Vilnius and the Hero’s World GP on November 17th.